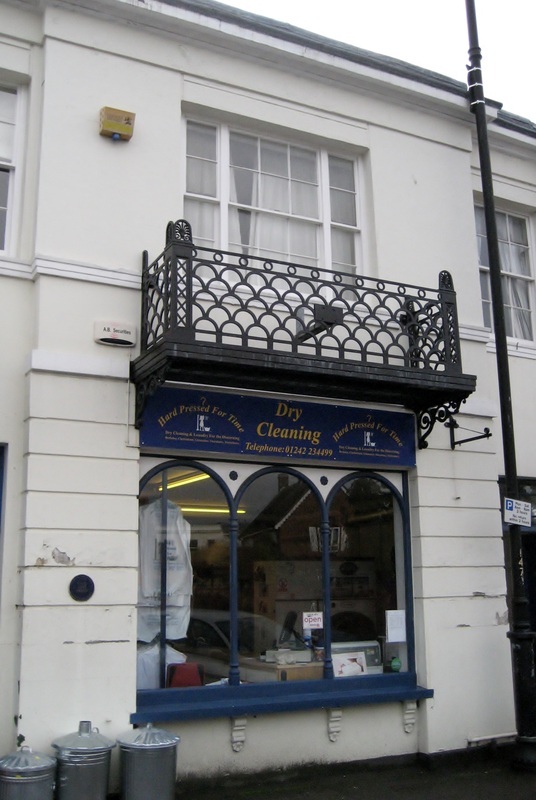 Hard Pressed for Time, Dry Cleaning opened in 2000 and has proved a definite asset to the Tivoli area, and because of the easy parking, has attracted customers from a much wider area. The present shop is part of the original Tivoli Inn site, the part then numbered 7 Tivoli Place. 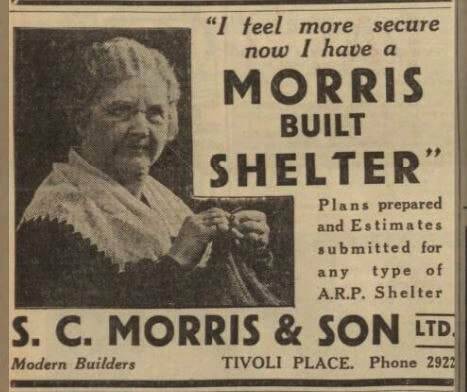 When it opened, its rooms had more recently been part of the Tivoli Trading premises. 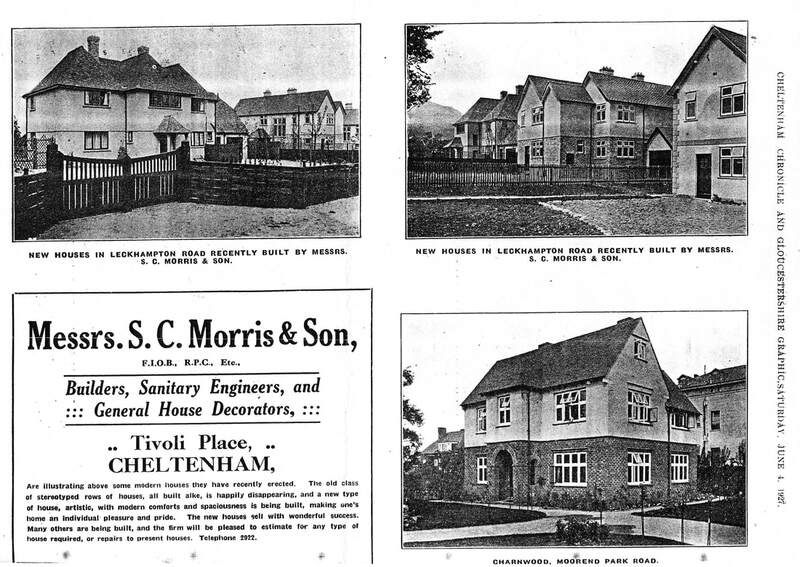 In the original terrace, before the 1991 redevelopment, this site almost marked the end of the continuous row of shops and the ‘opening’ into what became Morris’ Yard.